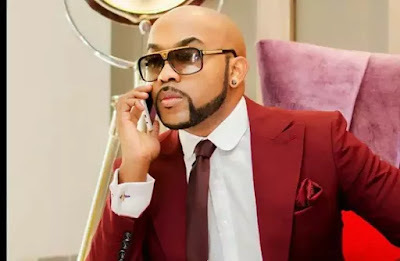 Popular ‘Lagos Party’ cronner and EME boss, Olubankole Wellignton, Banky W is finding it very difficult to settle down with a woman and he has admitted it. Banky W while on a programme in Lagos some hours ago, expounded why he’s yet to find love as he insisted that marriage is not meant for every single person. According to him, the process of finding a woman whom one would love and connect with may lead to a delay in marriage and his was not an exception. “The same people who would pressurize you to get married are the people who would criticize you when you fail. ‘Oprah Wilson changed the world but she never got married. It is not the destiny of every single person to get married,” he said. Fear Of Failure: Banky W has seen a lot when it comes to marriage. He was one of the Best men for Tiwa Savage and Tunji ‘Tee’ Billz Balogun, Toolz and husband, Tunde Demuren marriages; he knows how this celebrity marriages works and has seen its other sides so, the fear of failure of one of those marriages may have been buried in him, looking at how the couple were inseparable while it lasted. So, towing the paths of marriage has been a mirage to him. He Enjoys His Freedom: Banky W is the King of the Lagos party. 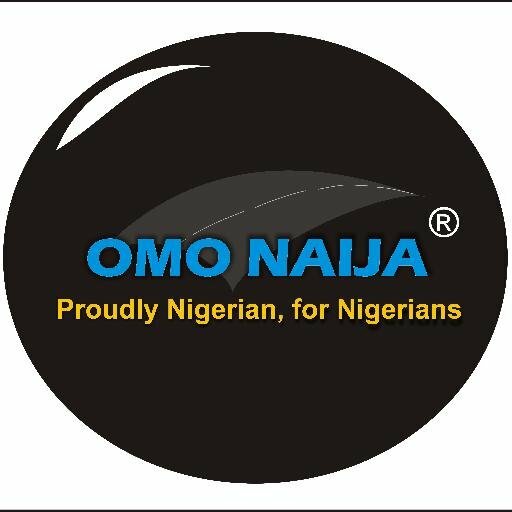 Although, he was born in the United States and moved back to Nigeria with his family when he was 5 years, he has been spending the rest of his time in Nigeria. The only exception was for his university education in the United States. He is a professional Master of Ceremonies and enjoys being around women of class. One Of His Role Models Never Married: Can you imagine having one of your role models as Oprah Wilson? A woman who changed the world in her own time but, was unlucky with love and decided to stay single for life. That was one of the role models of Banky W; and he is proud about that fact as well as he was quoted, “Wilson changed the world but she never got married”. 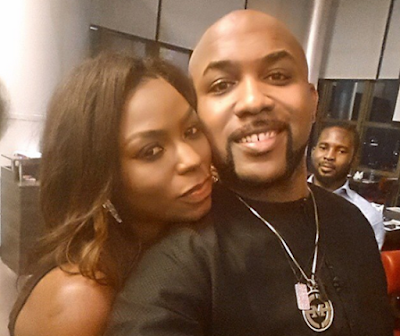 Love Is Evading Him: News filtered around some months ago that EME's first lady, Eniola Akinbo, better known as Niyola was dating Banky W and that they have actually been dating for the past 3 years or more but, the beautiful singer debunked the rumours that she is dating her boss. She told Genevieve Magazine in an interview that, “I don't live in Banky's house and no we never dated.” He has also been romantically linked with actress Adesua Etomi before but, none of these ladies confirmed and confessed their love for him. His Destiny May Be Against It: look at a statement that was attributed to him; “It is not the destiny of every single person to get married”. Does this means he has kept to his fate to remain single? He may have tried several women and failed but, I think he still needs to try more because, quitter never wins and winner never quits.